There is no question that outsourcing your business for facility services is very beneficial for your business. As an office manager or as someone in charge managing operations of the business, having someone else take care of office maintenance is one less thing to worry about. One of the most praised reason for outsourcing your facility services is not longer having to stock cleaning supplies. All of the supplies in bathroom and kitchens are replaced as frequently as your schedule the service. This SlideShare explains how commercial facility services can benefit your business and the type of services that can be outsourced. To learn more about the benefits of outsourcing facility services check out, Benefit Your Business With Outsourced Facility Services. 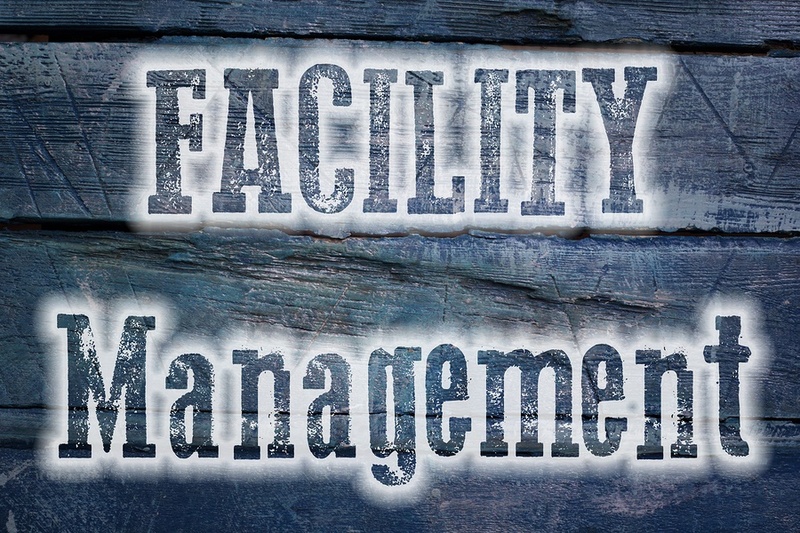 If you are wondering what facility services are or how they can benefit you, check out this video from ISS Facility Services on how facility management can help your business.